In a culture where individuality is drowned out in a sea of white thobes and black abayas how does one express their individuality? 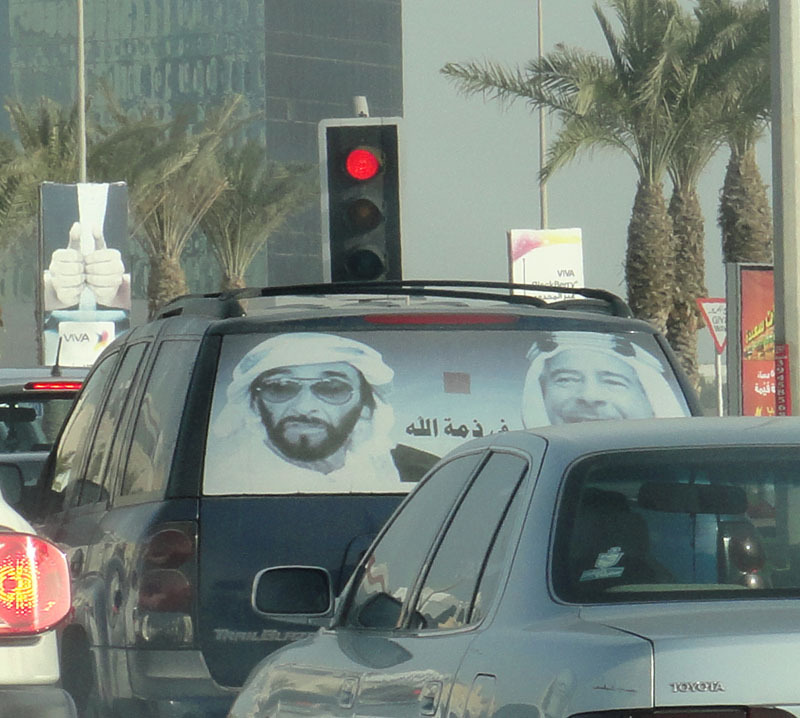 To stand out in public, Gulf Arab women carry designer bags and wear oversized sunglasses. In the last few years, abayas are bedazzled with crystals and embroidered with colorful fabrics. 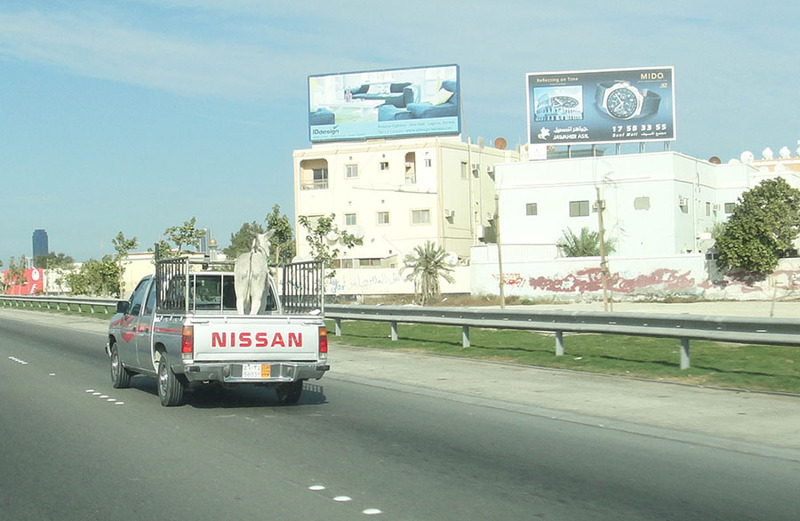 Arab women express their hidden selves under their abayas and only in front of women. For instance, a Bahraini woman I saw at school covered every day from head to toe in plain black made her appearance at a ladies’ only coffee morning. She wore a light pink, bustier dress that accentuated her mermaid curves. Compared to the Westerners’ garden style dresses, she looked ready for New Year’s Eve with her silver heels and diamond chandelier earrings. When the Bahrain This Month photographer started snapping photos, she covered her face with her hands and ran to throw her abaya over her dress. 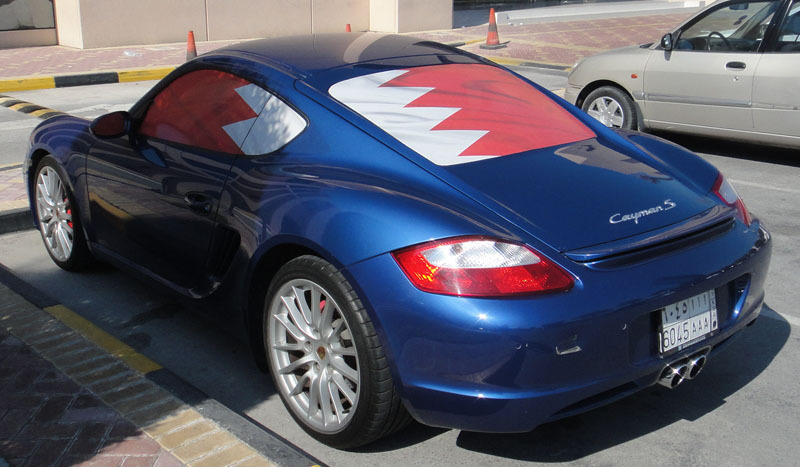 Arab men in the Gulf make their public statement by painting their cars a custom color and tinting the windows. 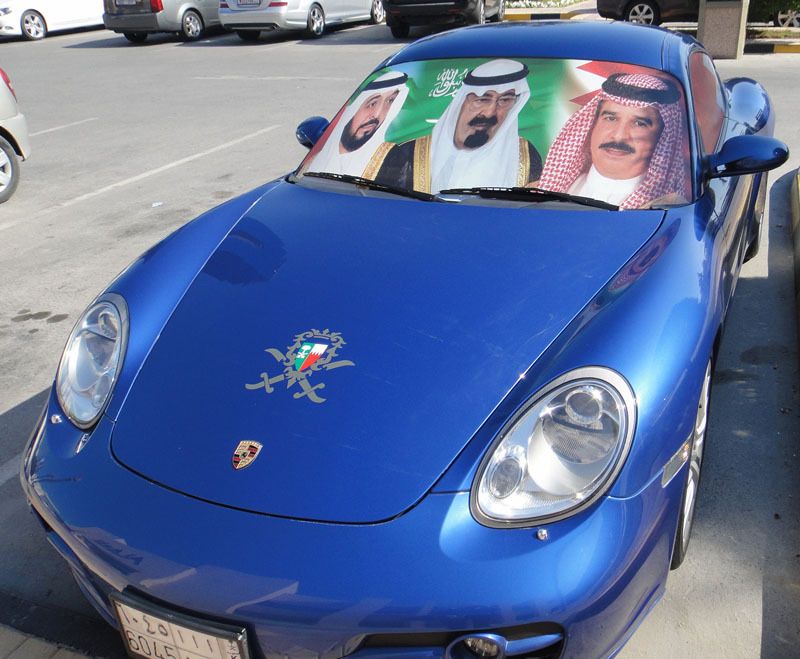 In this time of turmoil what better way to express your loyalty than to adorn your car with your favorite royalty? 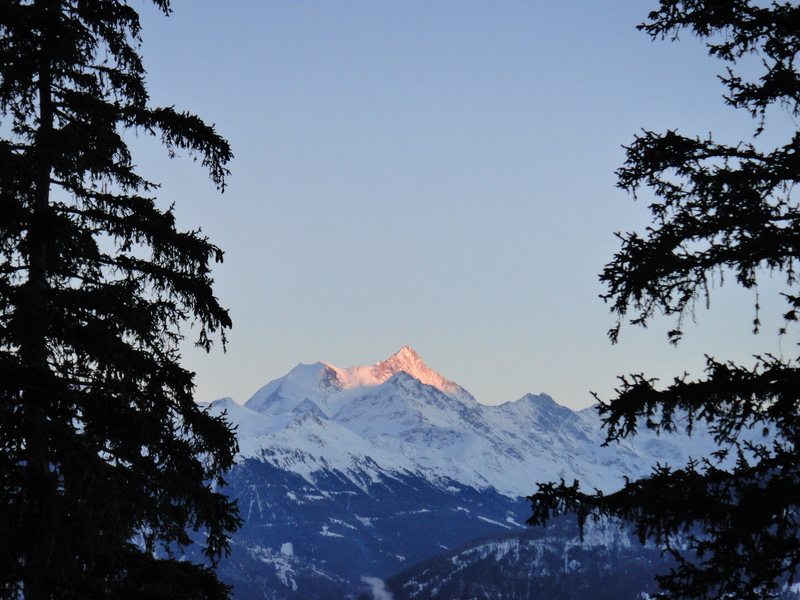 Alps above Sierre, Crans-Montana, Switzerland. I call this photo Pure Heart.